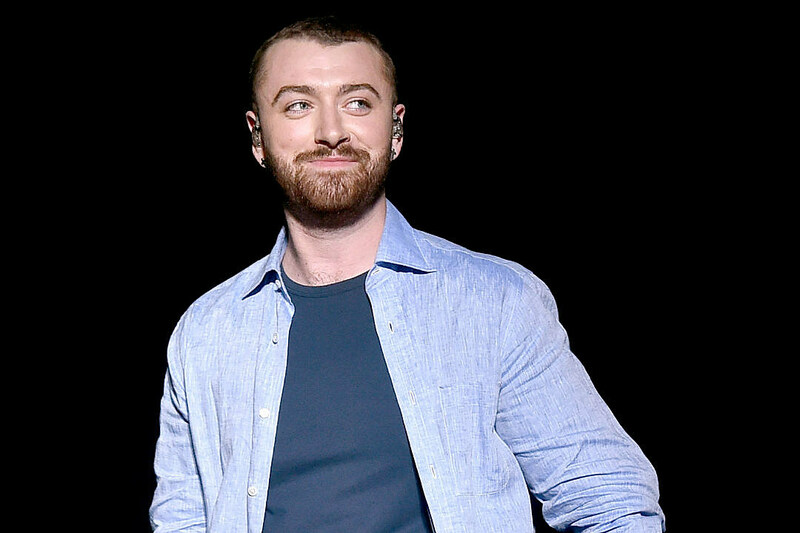 Sam Smith is hardly hiding his excitement over his career’s next era — the “Too Good at Goodbyes” singer announced very early this morning (October 6) that he’s dropping a new album on Nov. 3, and a huge tour will follow. “My beautiful fans, I am so so excited to finally share this news,” Smith wrote in the tweet above. Smith, who’ll serve as musical guest on Saturday Night Live‘s next episode, said in a series of August tweets that he’s feeling particularly inspired to embark on his career’s next chapter. Check out the announced tour dates below!